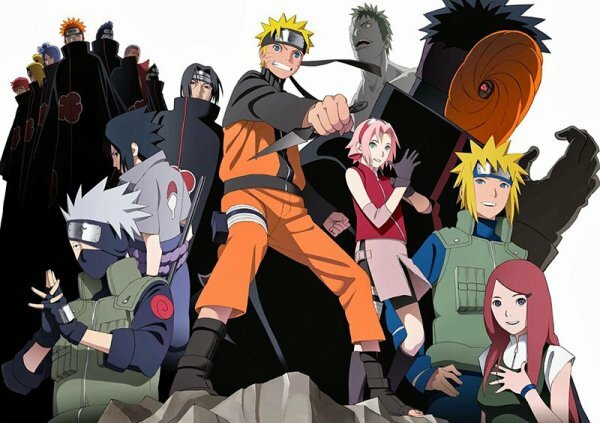 “Naruto” and “Naruto Shippuden” are my favorite anime. These anime revolve around bonds between ninja, effort, growing up and hot battles that put those same bonds right in the center of them. Several of the different arcs it narrates treat real topics and are moving.